For one day, put aside the "realities" and stresses of the modern world and embrace the real possibilities of the world of the Fae or Fairy. 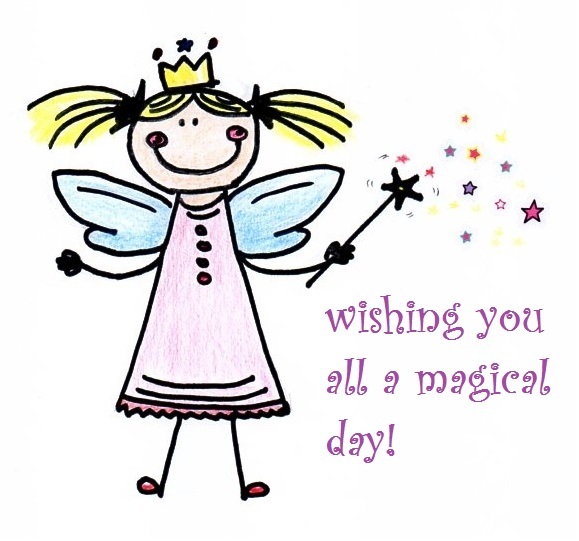 Now an internationally celebrated date, Fairy Day - 24 June is an opportunity to put on a pair of wings, wave your magic wand, scatter some fairy dust and revive your childhood fantasies. Celebrate the joy and magic of the fairy world: read a fairy tale, take a stroll through the woods, especially at dusk, and you may see something magical - but only if you believe ... say it with us ... "I believe in Fairies!"